No matter how you say it: Merry Christmas! 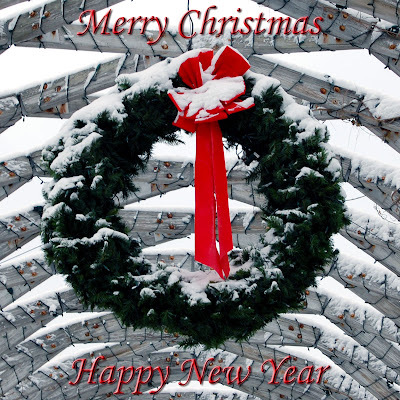 Merry Christmas and happy New Year to you and your family! May harmony and prosperity accompany you in the course of coming 2008, and let's leave all the worries in outgoing year! Thank you for visiting my blog and supporting me with your comments! You went to a lot of work to find so many wishes in different languages.....hope your Christmas was wonderful. I look forward to visiting you in 2008!